Robert Woods is the founder of FishKeeping World magazine. Aquaponics is the combined process of aquaculture and soil-less plant growing. It is a sustainable method in which you can grow a full meal, in just one system. 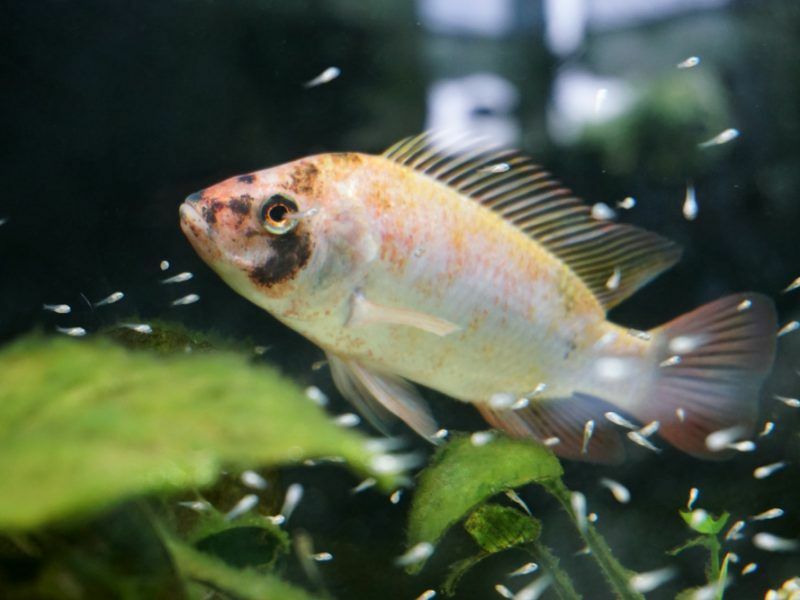 Plants and fish grow together symbiotically; fish waste is converted into nitrates, which the plants use as fertiliser, whilst the plants filter and clean the water for the fish. 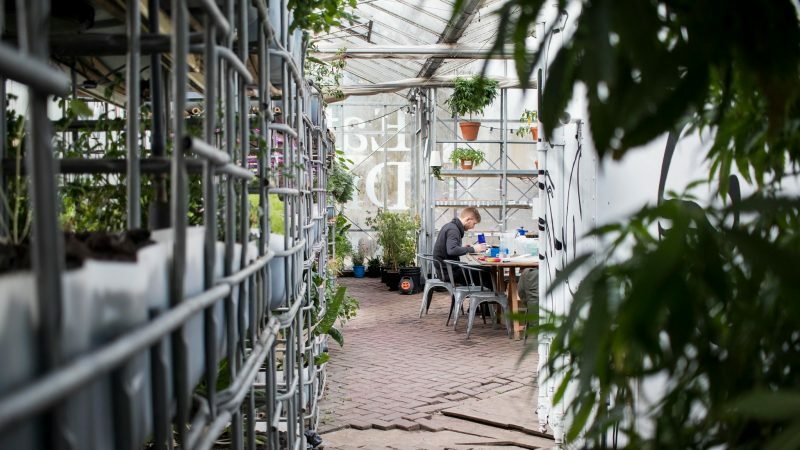 A recent 2018 article ‘EU polices: New opportunities for aquaponics’ took a closer look at which policies might need to be implemented as the EU develop laws and regulation on aquaponics as a sustainable method for growing food. Until the EU reach a conclusion on how aquaponics should move forward in terms of commercial viability throughout Europe, for now, having your own garden aquaponics setup can help you to produce local food, ethically and sustainably. Here are seven benefits to having your own aquaponics system in your garden at home. Growing your own food gives you the added benefit that you’ll know exactly where and how the food has been grown. You can select the plants you want to grow, and the fish you want to use in the tanks. Some popular plants which are easy to grow in aquaponics setups include; leafy greens, herbs, tomatoes, peppers and cucumbers. The fish you choose to include in your tank will depend on whether you want to harvest the fish, or have ornamental freshwater fish. If you want to raise fish to eat, the most common choice is Tilapia. More and more people are starting to questions where their food is coming from and the local food movement is really growing as more people start to questions the carbon footprint of food miles. Most of the food available in supermarkets now, has a considerable amount of air miles. It’s likely the food will have been grown hundreds, maybe even thousands of miles away, and then flown into the local area. With an aquaponics system, you can source the fish and plant seeds from a reputable source, and grow your own food right there in your back garden. Another beauty of growing food in an aquaponics system is that it’s impossible to cheat and use chemicals or synthetic fertilizers or pesticides. Because one of the main components in this set up is live fish, if you add anything which could harm the fish to the system, you’ll likely kill them and the whole setup won’t work. Therefore this system is one of the most organic and natural way to grow food. Aquaponics uses up to 90% less water than any other traditional agricultural methods. This is because 95% of the water is reused. The water works in a continuous closed loop system, passing through the plants which act as a filtration, cleaning the water. This removes the need to have the carry out water changes as you would do with regular aquaculture, and also removes the need to water the plants. As the world’s population is growing, we need to find innovative ways to grow food in small places. Aquaponics fits this description. Systems can be built vertically, horizontally, stacked on top of one another, pretty much any which way to use the available space. Whether you have a tiny backyard, or a large sprawling garden, you’ll be able to design an aquaponics system which you can grow food in. This method of growing food is sustainable for a number of different reasons. It uses less water than other methods because it can continuously recirculate the water. Soil is removed from the equation which means this system is possible to use in areas without nutrient rich soils, and without much water. All the nutrients which the plants need come from the fish, so it’s a completely natural fertilizing method. This system mimics the natural ecosystem, meaning the plants are grown organically, and the quality of the food is much better. This method produces next to no waste. Any solids which are left over in the fish tanks can be used as natural fertilizers for soil based plants, or added to the compost pile. Any unharvested or damaged plants can be fed to the fish or composted. If you’ve always wanted to grow your own food, but have always been put off by the thought of how time-consuming it is, then aquaponics is a great alternative. Aside from have to feed the fish daily, this system pretty much looks after itself. You won’t have to water the plants, or turn any soil. An aquaponics set-up is self-sufficient. Implementing combined fish and vegetable farming system provides the food transparency and local production customers are asking for, say the supporters of aquaponic farming.